Come & celebrate Valentines Day with your church family. There will be fun, food, mocktails & lots of laughs. Invite your family & friends too. 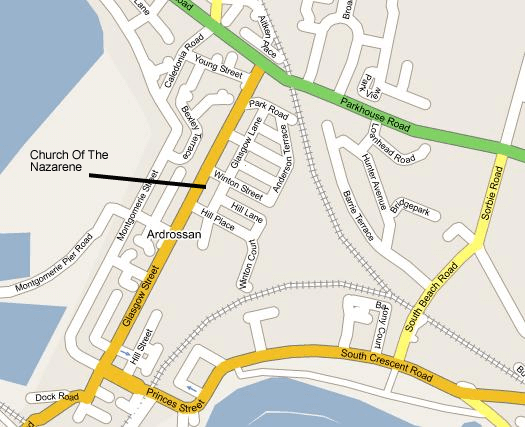 The following link will take you to an article from the Ardrossan & Saltcoats Herald from when the Nazarene congregation moved into our current building on 10th October 1959.